If you follow this blog or follow me on Facebook then you will read a lot about Young Living Essential Oils, trust me I really share about them a lot, which comes naturally as I use them for myself and my family daily. I genuinely believe everyone should get themself, and their family, a premium starter kit. Even when I bought my Young Living Starter Kit in 2014, we couldn’t afford it to be honest, he did not question it and trusted it was what we needed to help us get through the stress, the dissapointment and the hardships we were facing. Who would have thought when I quit my job a year ago I would not regret it 1 day; I can share, make people happy and at the same time I am a happier person doing this job (although it does not feel like one). The stress I had and got through with my oils, I can share this. The problems I had with restless nights I got through with my oils, I can share this. The problems I had with balancing my hormones in a natural way, I can share this. The problems my kids or husband have, I can share this. And through sharing that and the experiences my friends have had with oils I can help even more people. Help them when they don’t want to sneeze all summer, help them get their focus on at school or work, help them be able to move more freely without restriction, help them get through their day when they normally would have to “shut down” due to blinding throbbing in their head, help with any day to day discomforts. And of course not everyone believes, trusts or has faith in these oils, but they should because they will work anyway. Trust me when I say there’s an oil for everything and they work even if you don’t believe in them…. This is the most value for your money as the diffuser will help you get the most out of your oils and the kit has all the basics to get you started in suppporting your natural lifestyle. It has changed my life and that of my family in a positive way on so many levels. That’s why when my friend suggested we should tell the Netherlands about these wonderful oils we started sharing our experiences, working on translating information about oils and helping people and giving our link to Young Living. Was this weird & salesy ? No because let’s face it everyone shares a good thing they discovered. A restaurant, a book, a great show and we don’t just say we found this great thing go buy it, we help you on your journey discovering the oils every step of the way. I don’t sell thes oils from my home, you can order them yourself via Young Living, through this link. When using this link you sign up with me as your distributor, meaning I will assist you with any questions you may have when using the oils or other Young Living Products. You need to register as a member to receive a 24% discount but don’t worry you do not commit to anything by registering this way it’s a formailty to make sure you get a discount with every order you make. Need more info than you found in My Pink Office ? No problem just check out the Oiled by Nature website, contact me through Facebook or join one of my workshops in Hoofddorp and I will be happy to help you with any question you have. 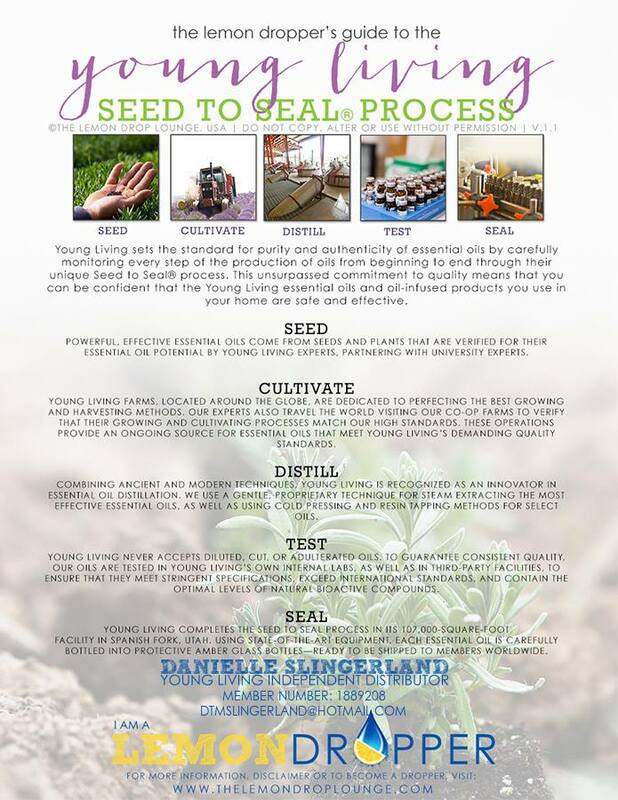 This entry was posted in Career, Essential Oils, Lifestyle and tagged aromatherapy, Lifestyle, oiled by nature, Young Living Essential Oils by danielleslingerland. Bookmark the permalink.